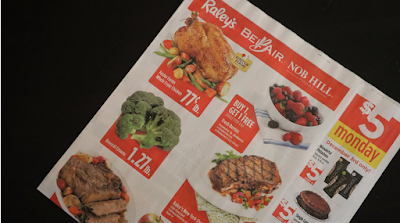 Looking for the best deals at grocery store chains in the Sacramento region like Raleys and Safeway? Look no further than this weekly update. Check out the deal on steaks at Raleys, Savemart and Safeway. No Comment to " Weekly Grocery Deals at Sacramento Grocery Markets "